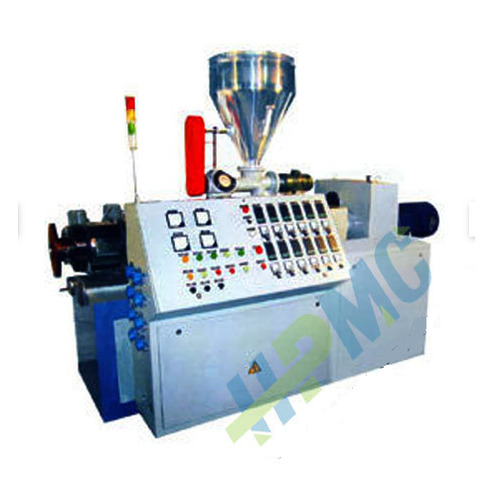 We provide conical twin screw extruder for two dia which is widely used in fabricating rigid and plasticized PVC dry bends. 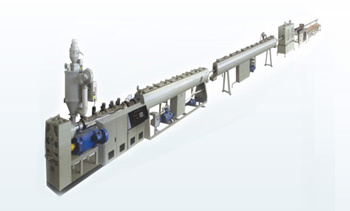 PVC Pipe Plant include conical screw extruder, conical twin screw extruder etc. It produces large number of small and big pipes within a short span. 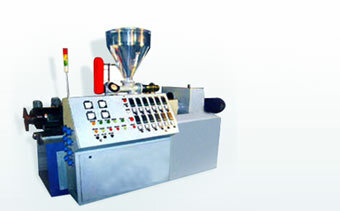 The conical twin extruder holds high filler loading as compare to parallel twin screw extruder. Our range includes conical screw extruder, pipe vacuum tank, pipe die head, pipe cutting unit, dual pipe die head, dual pipe vacuum tank, dual pipe take up unit, dual pipe cutting unit and high speed cooling mixer. We also hold expertise in offering Conical Twin Screw Extruders that are based on latest technology so as to successfully handle wide range of plastic products that include wood & natural fiber plastic composites, vinyl profiles, PVC pipe, vinyl siding, pelletizing and other applications. PVC Conduit pipe extruder (Two Pipes) offered by us find usage in manufacturing UPVC and PVC pipes in different tube diameters and wall thickness. These can be designed to match up with the end usage demands like agricultural & constructional plumbing, water supply, for drains and others. PVC Conduit pipe extruder (Four Pipes) offered by us is based on latest extrusion process technology and assists in achieving efficient and precision designed PCV Conduit Pipes. The extruder can be offered in Single Screw type or Conical Twin Screw type as per the specific end application demands. 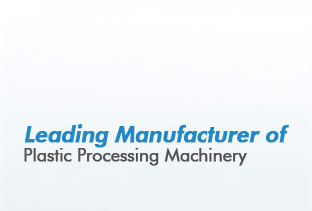 We offer Single screw extruders that are one of the prime machines used in the field of polymer processing as well as in other processing operations. Here, the single screw extrusion process helps in building pressure in polymer melt that aids in its getting extruded through die or to be injected into mold.